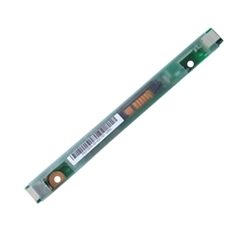 New Acer Aspire 3100 5100 5110 Extensa 5010 CCFL Lcd Inverter 15.4"
Home → Laptop Parts Other → Acer Aspire 3100 5100 5110 Extensa 5010 CCFL Lcd Inverter 15.4"
Description: New genuine Acer replacement ccfl lcd inverter board. This is for a laptop with a 15.4" widescreen. Part #'s 19.ABHV5.002, WK710K, WK720K, PK070006S00, PK070005U00, YNV-C02.